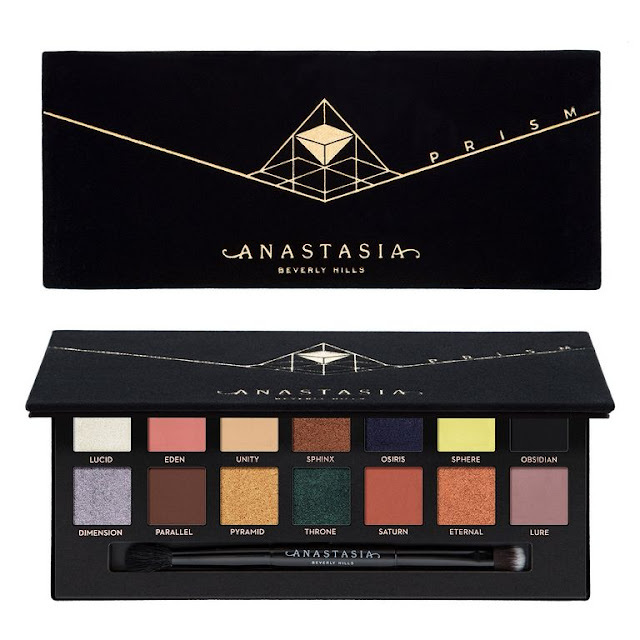 Genuinely can't seem to keep up these days, but with the transition into Autumn it only makes sense for brands to release new products and the new Prism Palette from Anastasia Beverly Hills has the internet buzzing after the Subculture controversy. Prism is different to Modern Renaissance and Subculture and has a fun mix of bold and brilliant colours making it a vibrant holiday palette. I love the black velvet packaging and the triangular prism motif. I think it looks really cool and edgy. A standout from the simpler packaging of their other palettes. For swatches and more details, please keep reading. 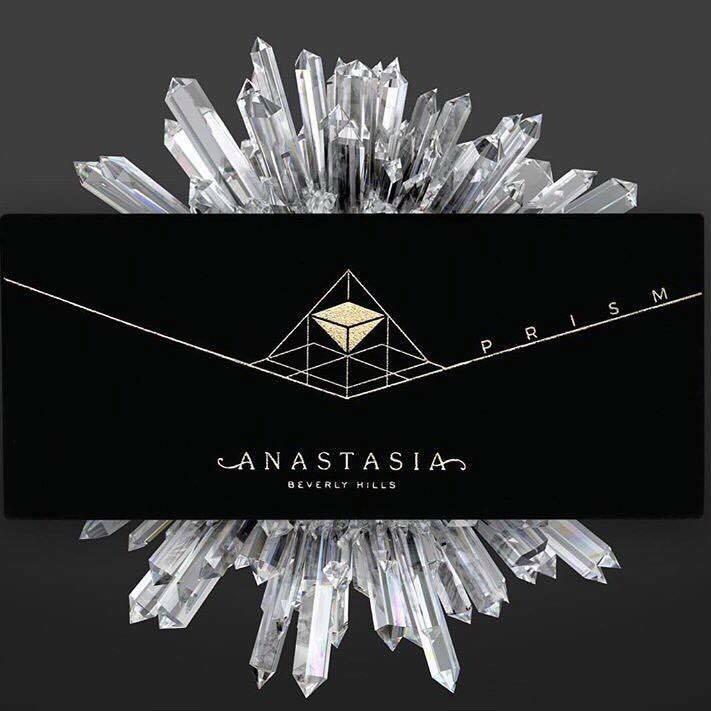 Like the other palettes mentioned, Prism has 14 shadows altogether and comes with the same dual-sided eyeshadow brush that was featured in the other 2 permanent palettes. Of the 14 shades, there are 7 ultra mattes, 4 duo chrome pigments and 3 metallic pigments. Anastasia Beverly Hills and Norvina (her daughter Claudia) have kept this under wraps which is great as I know the Subculture Palette was leaked much to Claudia's devastation. There are so many colours in this palette that speak to me like "Lure", "Dimension" and "Throne" but I can understand this palette wouldn't be for everyone. 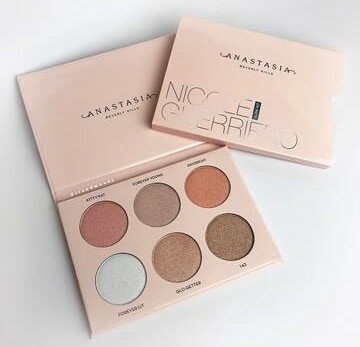 I do like the shades I don't know if I would be able to create many looks from this palette alone myself I would probably need some guidance and a few other more neutral shadows to create more wearable comfortable looks for me. Onto the swatches. 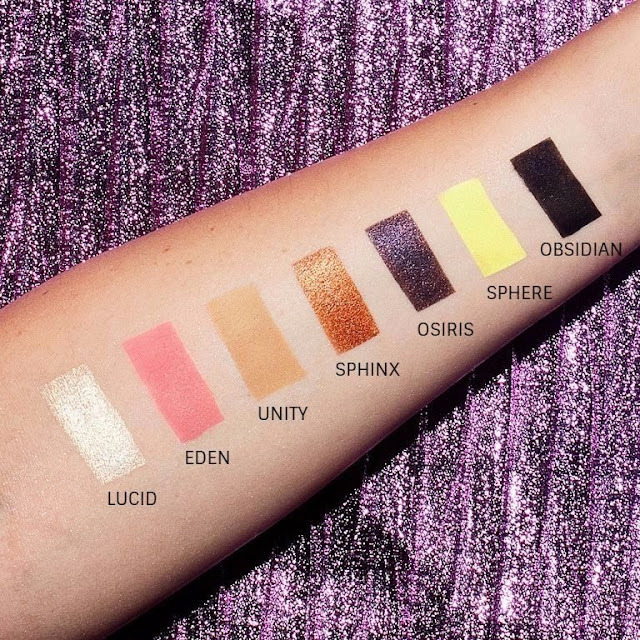 Top Row: Lucid (metallic) shimmery shell pink; Eden (matte) sweet peach reminds me of a warmer slightly deeper version of the Eden in the Huda Beauty Desert Dusk palette; Unity (matte) muted sandy brown; Sphinx (duo chrome) rich copper gold; Osiris (duo chrome) royal purple with silver shift; Sphere (matte) vivid pale yellow and Obsidian (matte) black. 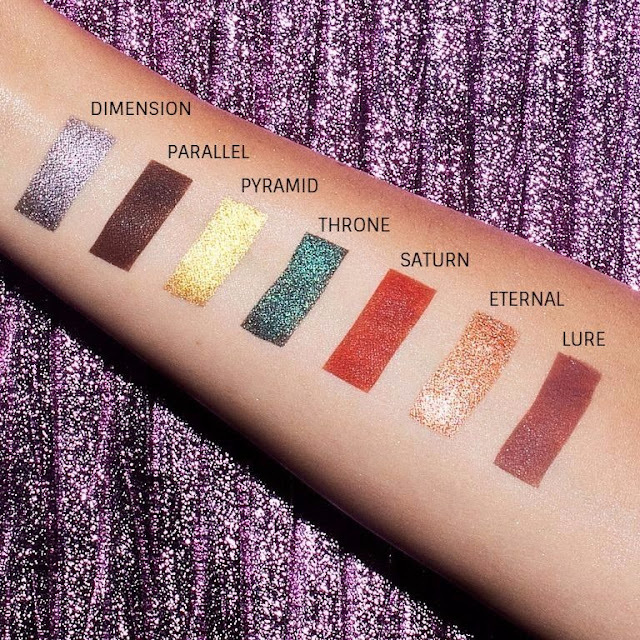 Bottom Row: Dimension (duo chrome) silver with bluish shift; Parallel (matte) purple toned deep brown; Pyramid (metallic) true yellow gold; Throne (duo chrome) Christmas green with silver or yellow shift; Saturn (matte) burning orange almost red; Eternal (metallic) true old gold and Lure (matte) dusky purple. Overall, I find almost all of these colours interesting and quite unique. I think the mixture of finished and the gorgeous sparkly shades make it perfect for the holidays. I am keen to see the looks people create and see if this palette possesses the same fallout and trouble as the Subculture Palette. I am hoping not. The palette will be available on the Anastasia Beverly Hills Website on October 2nd for $42 or £41. I am not sure if this palette is limited edition or not, but will keep you updated if it is. 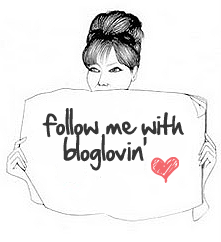 I will also add any information on other retailers like Beauty Bay or Cult Beauty when I can. I would love to hear your thoughts on this upcoming palette so please comment below. Take care. What are your thoughts on the Prism Palette? 100% agree! I am very tempted to place an order for this, like you I think the shades are quite unique! It looks better than Subculture, but I just can't see myself wearing these shades! Oh my life this is so beautiful! I love that the colour selection is a bit off the beaten track! I love seeing what's going to be released soon. This isn't something I will be purchasing though, I am very boring when it comes to eyeshadow colours! I had no idea they were coming out with this! Those swatches look amazing. Very tempted! I'm interested in this palette. I really like the purples. I'm also excited for the Tarte Toasted palette. I didn't know about this palette. It looks nice! That palette looks so pretty! I'm really digging the colours Eden and Lure! I currently have so many eyeshadow palettes that I don't really need any, but I might have to reconsider!